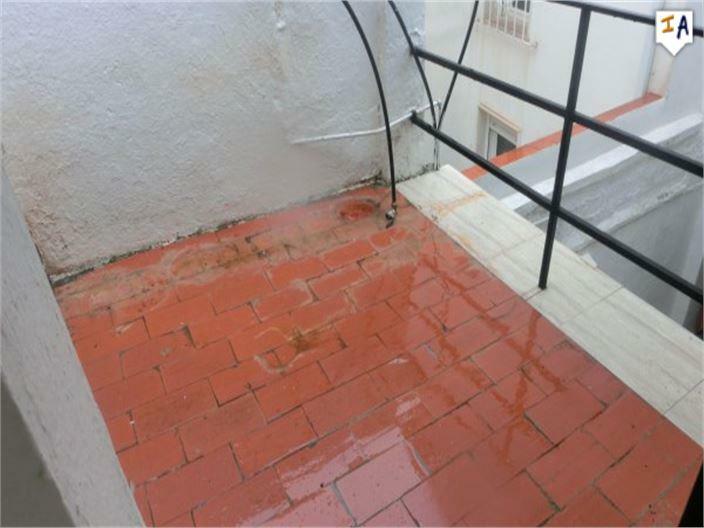 Description: We are pleased to exclusively offer this great value 3 double bedroom, 2 bathroom semi-detached Townhouse located in a wide level street and set back from the road on a raised pedestrian walkway in the bustling town of Rute in the Cordoba region of Andalucia. 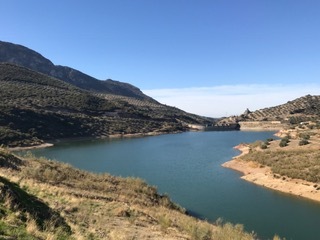 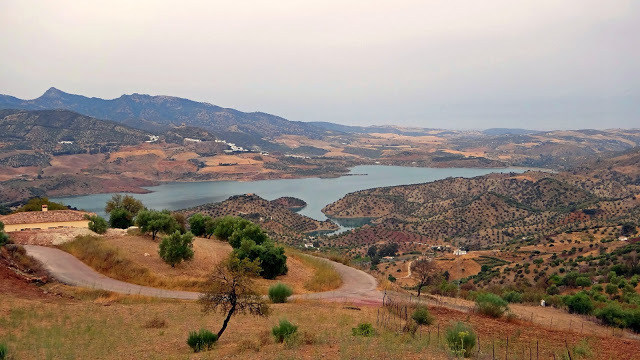 The property offers impressive investment potential with the opportunity to add more living accommodation in the large unconverted attic spaces and boasts plenty of Andalucian charm with the bonus of being only a short drive to the wonderful Lakes of Iznajar. 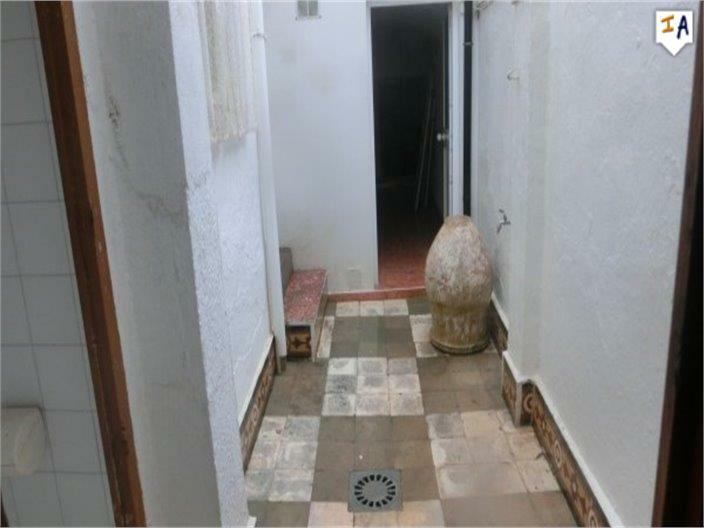 The tiled entrance hallway leads to a lounge, a good size seating area and a ground floor double bedroom with an en-suite shower room, an internal patio, a ground floor toilet, your kitchen area plus there are steps taking you up to a small terrace. 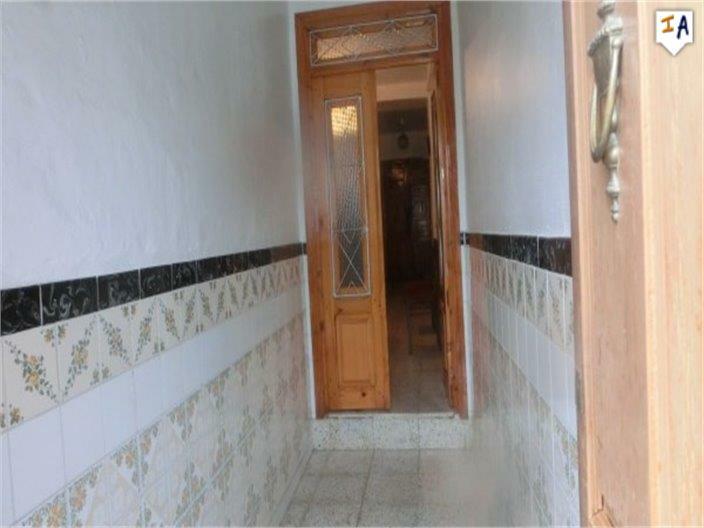 From the hallway the staircase leads to a good size landing, 2 double bedrooms, one with an en-suite fully tiled bathroom on the first floor and there are stairs to those unconverted large attic spaces. 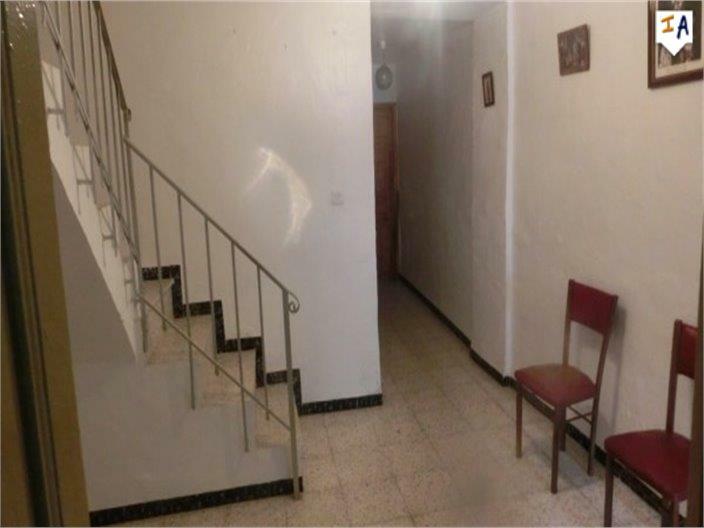 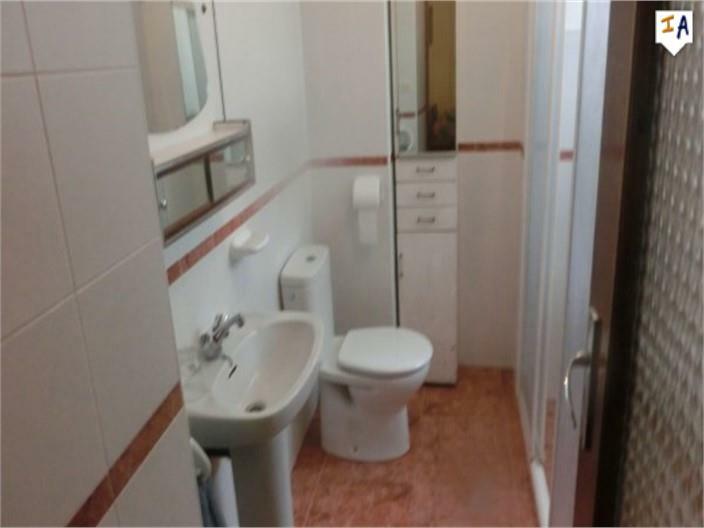 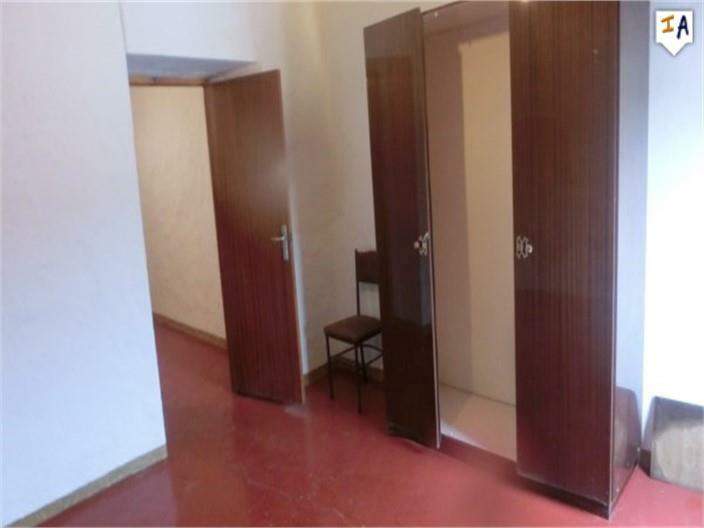 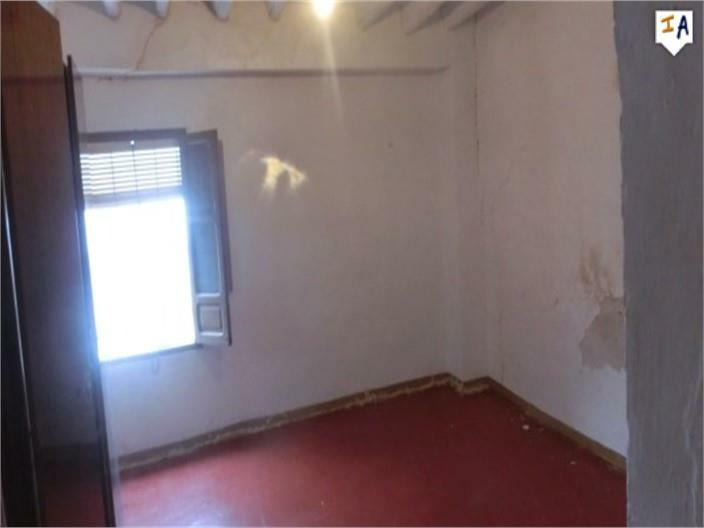 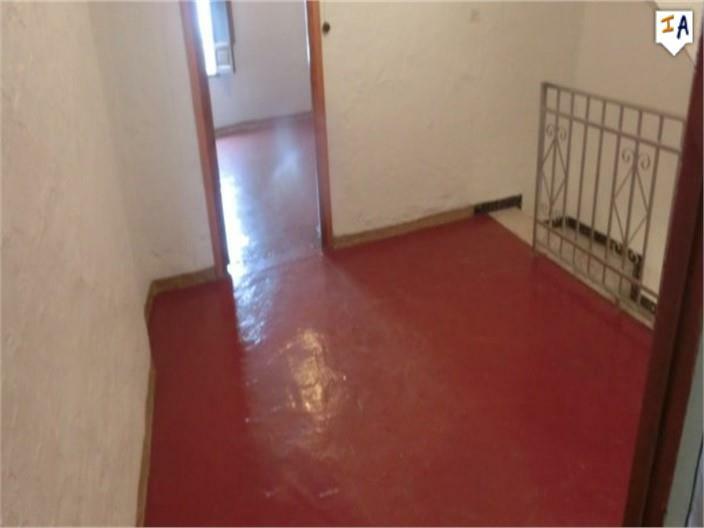 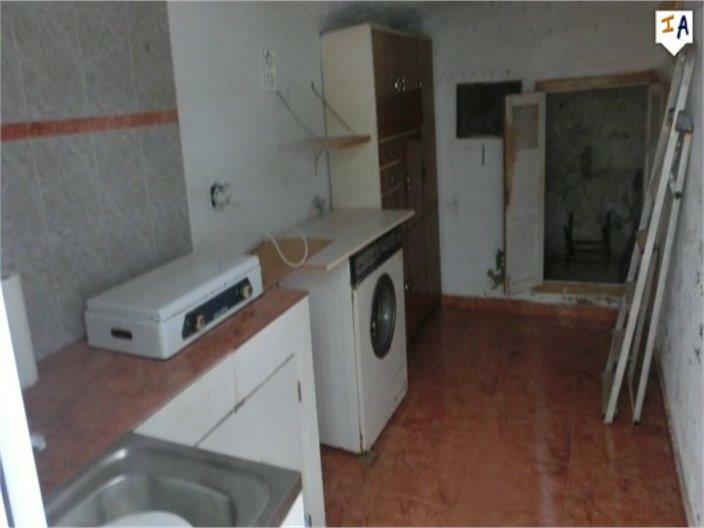 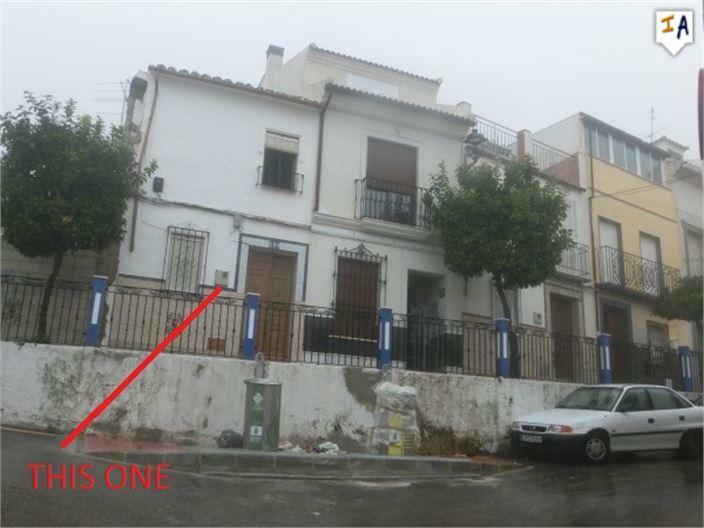 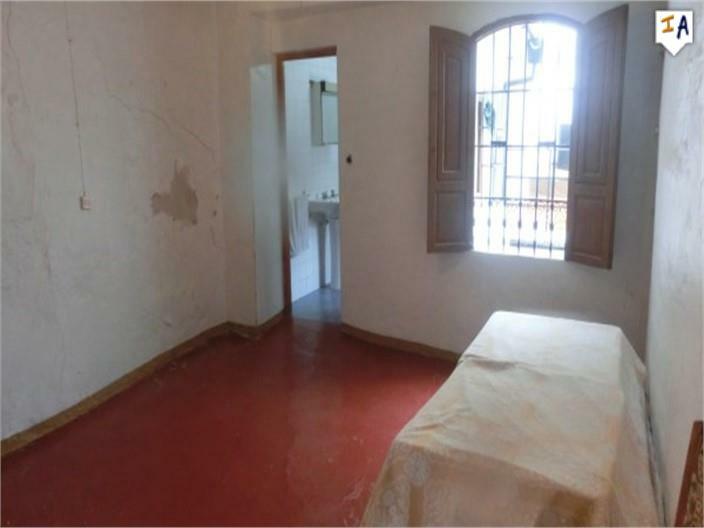 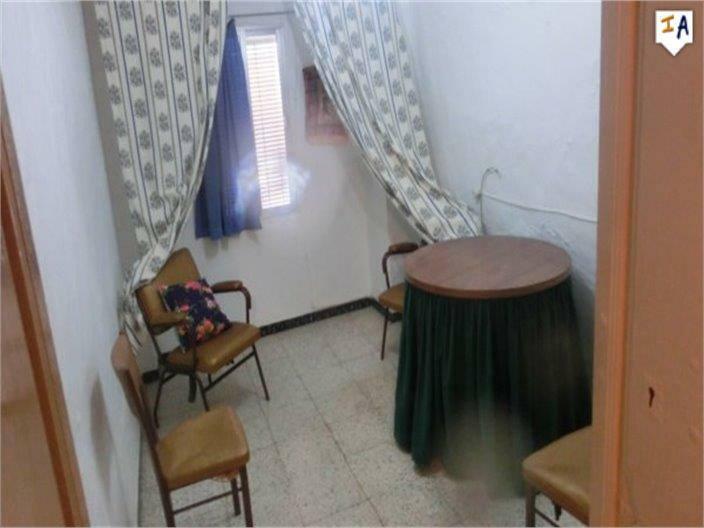 The property has electricity and town water connections, parking on the level street right outside of the house, PRICED TO SELL, you are able to live in the property during modernisation and adding value to this bargain Spanish home. 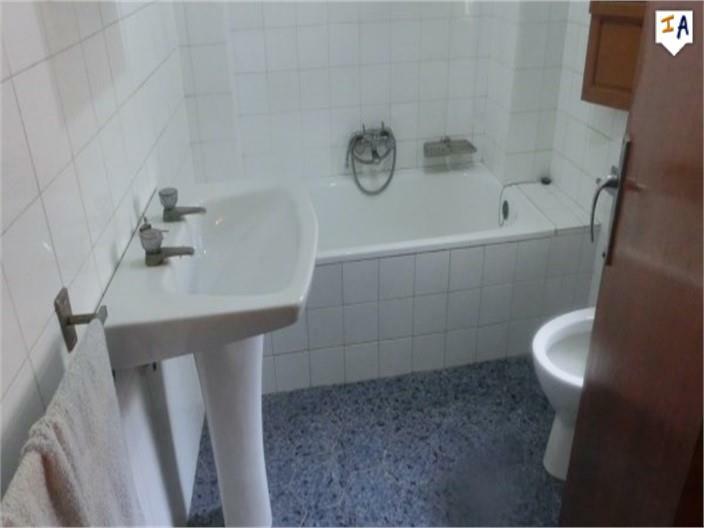 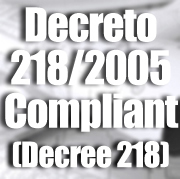 One to view and reserve as soon as possible.